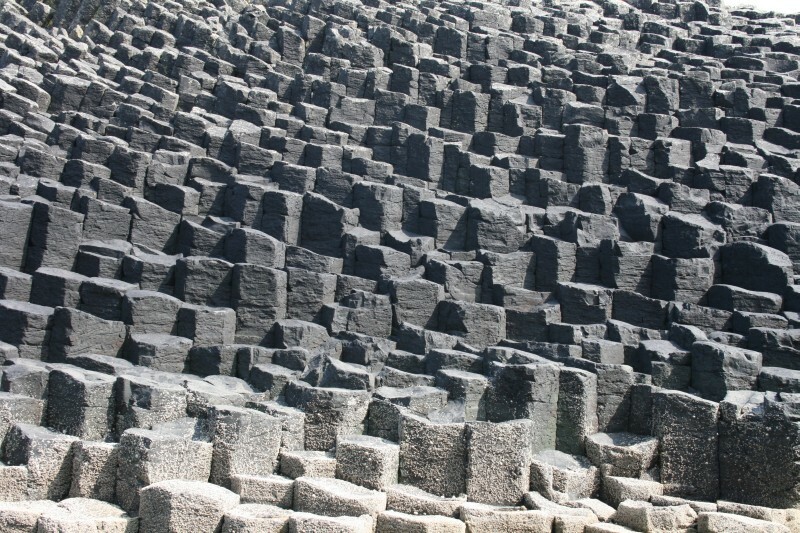 We took a boat trip to the Isle of Mull, and from there a second, longer boat trip out to an island called Staffa. 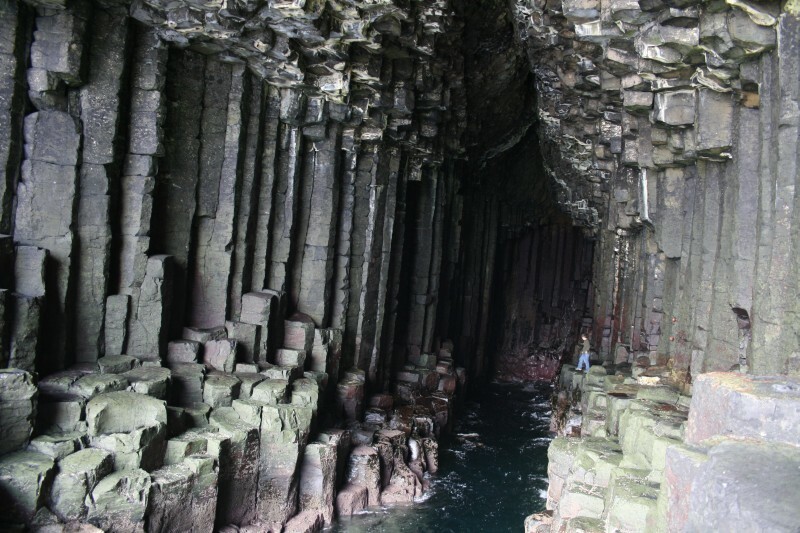 Staffa has a cave called Fingal's Cave that has stone structures similar to those at the Giant's Causeway in Ireland. 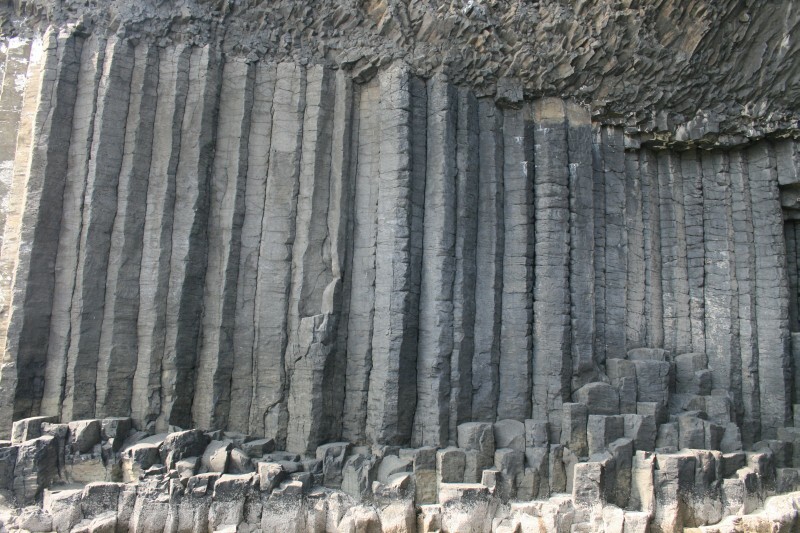 It's famous in its own right, but also for a symphony that Mendelssohn wrote after visiting the cave. It is impressive. 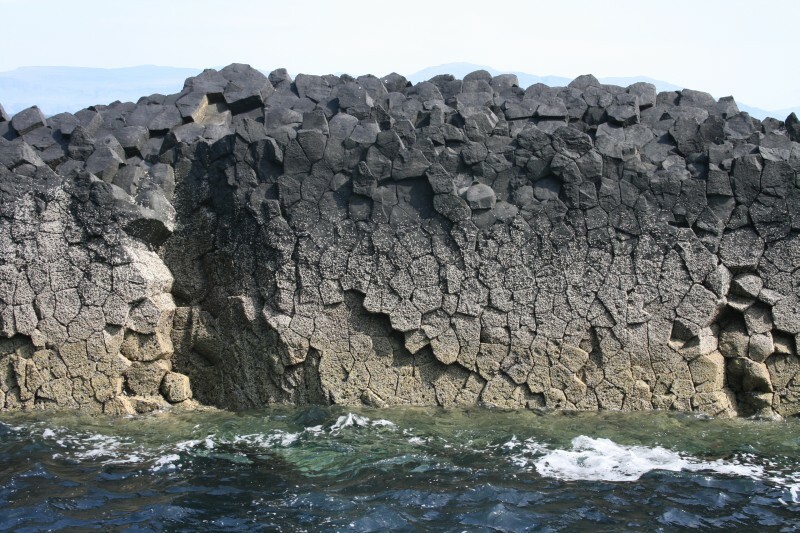 The volcanic stone has formed into patterns that look quite man-made. 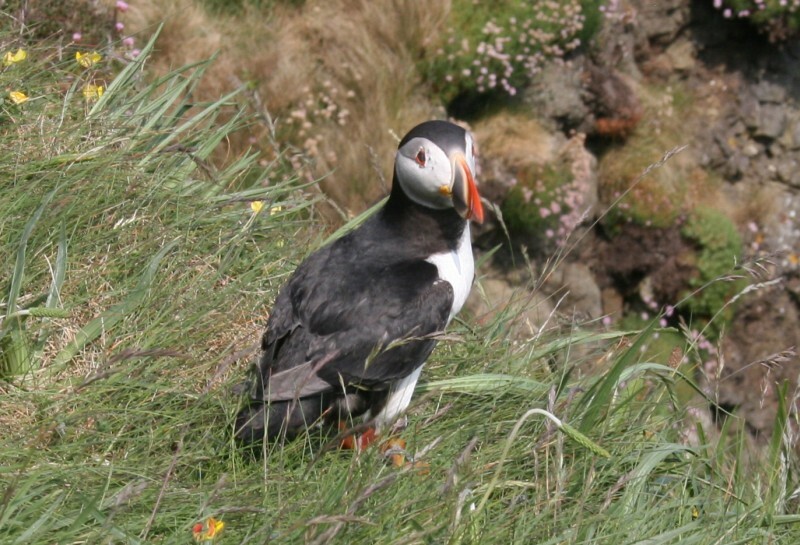 Less expected, but more interesting, the island of Staffa has puffins. 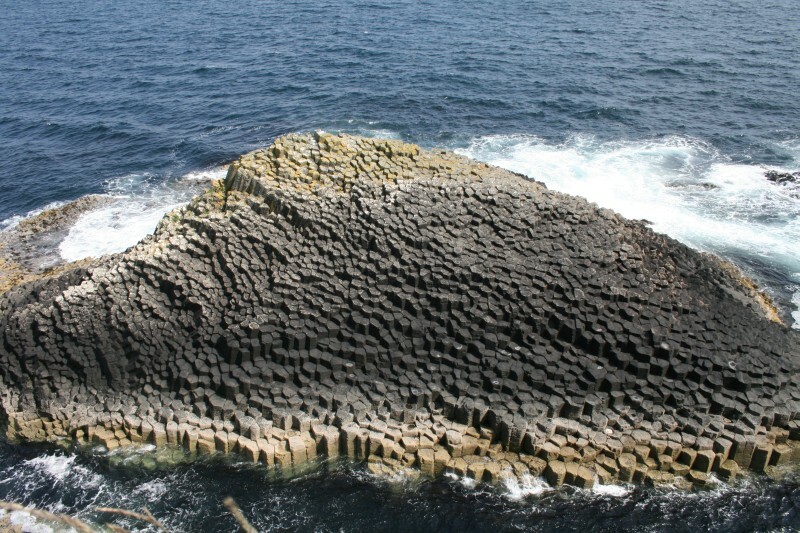 They spend almost the entire year at sea, and they can't land on the island or the seagulls will kill them. 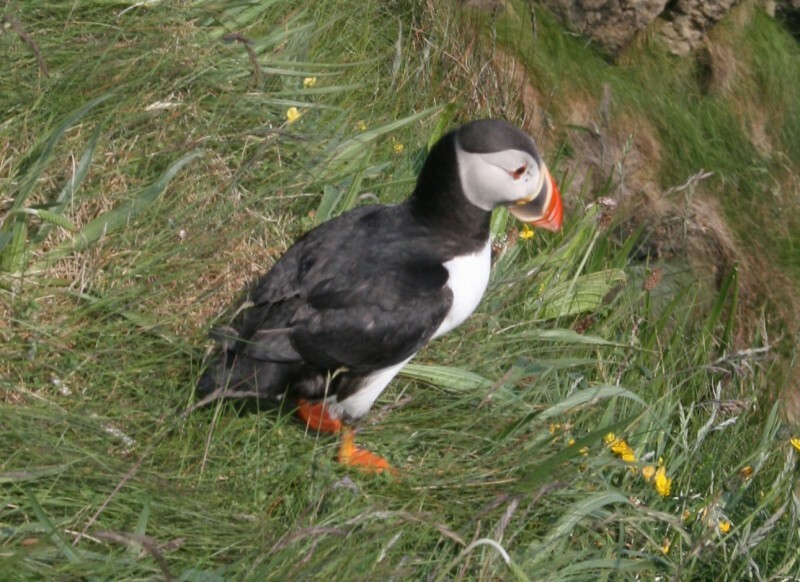 But the puffins know that if people are around, the gulls will keep their distance, so for a month or 2 each year, the puffins will come and land on the island if there are people around. They are like nothing I've seen before, and they act quite tame. You can get very close to them.